Masters Programme "Labour Policies and Globalisation"
Starting in 2017 the University of Kassel in Germany and the University of the Witwatersrand in South Africa offer a one year double degree master programme as a part of the Global Labour University (GLU). 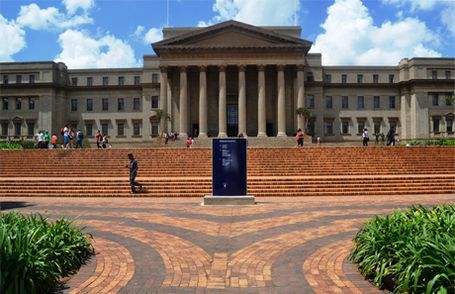 The students will study one semester at the University of Kassel (MA Labour Policies and Globalisation) and one semester at the University of the Witwatersrand (MA Labour and Development, Economic Policy, Globalisation and Labour) and complete their research report at their home university. After successful completion, students will be awarded a degree from both universities. The double degree programme gives students the opportunity to study at two GLU campuses as fully admitted students. This enhances the possibilities of exchange tremendously since the mutual recognition of courses and credits is institutionally regulated between the universities. Applications for the double degree can be submitted to either university’s GLU programmes. The selection and admission process will be handled by the respective university together with the application procedure for the GLU Master programme. It should be indicated on the application form that the student is applying for the double degree. However, students of either GLU MA programme have the possibility to decide in the first semester to continue the programme as a double degree at the other campus. 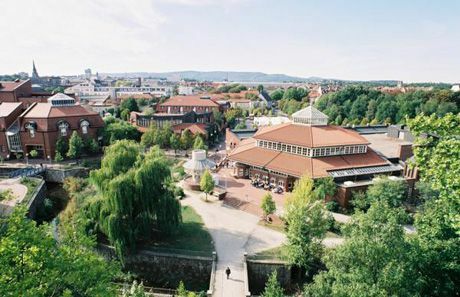 The admission requirements are identical with the requirements for the respective GLU MA programmes with one exception at the University of Kassel: the English language proficiency is GER C1. Admitted students start the programme at the university they have applied to and move to the other for the 2nd semester. A limited number of DAAD scholarships are available for the semester abroad: six months scholarship + travel costs (cf. detailed information under scholarships).